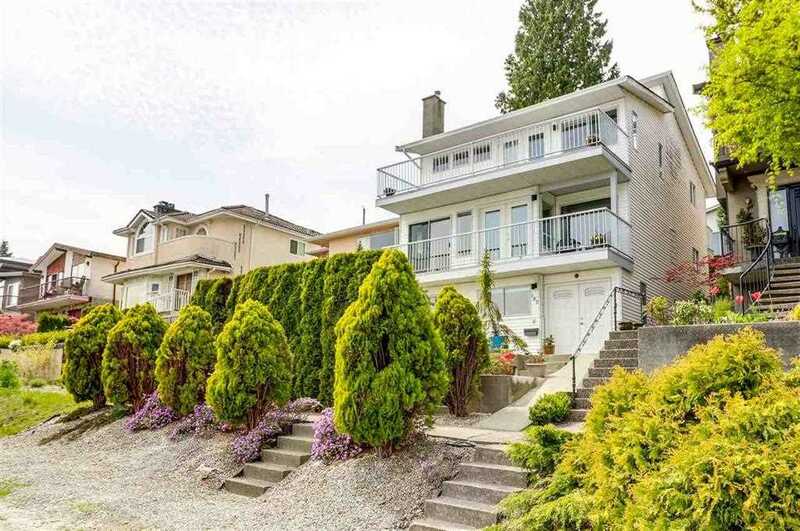 Please visit our Open House at 55 758 RIVERSIDE DR in Port Coquitlam. COQUITLAM! RARELY AVAILABLE END UNIT nestled against Blakeburn Lagoon Park. BEAUTIFULLY RENOVATED TOWNHOUSE. 3 Bedroom + 3 Bathroom 1888 SQ FT. Stunning 2 level townhouse. Double Car Garage. Seamless Glass Railings. 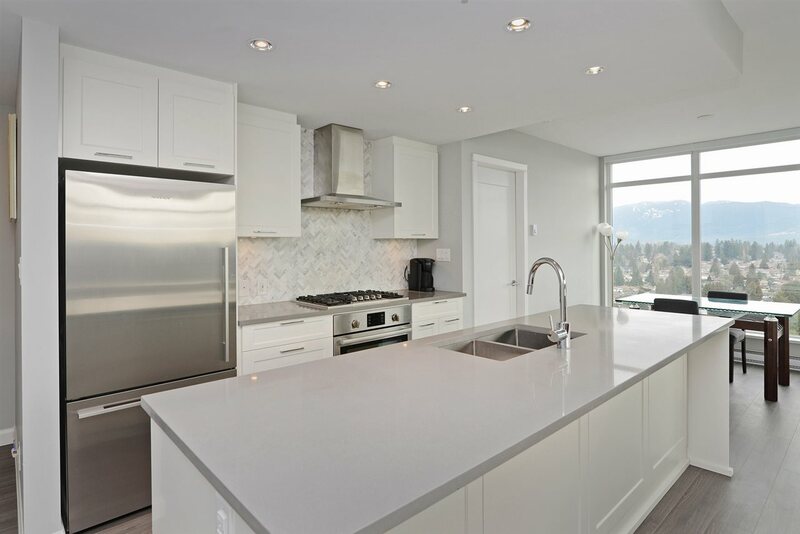 Gorgeous Kitchen with new white cabinets, tile backsplash, quartz counter-tops and stainless steel appliances. New Laminate Flooring throughout. Open concept living and dining room areas. LARGE walkout patios from kitchen and family room. New lighting, bathroom fixtures and carpet. Close to transit, shopping, walking distance to Blakeburn Elementary and Terry Fox High School. Call for your private showing today this Townhouse will WOW you!